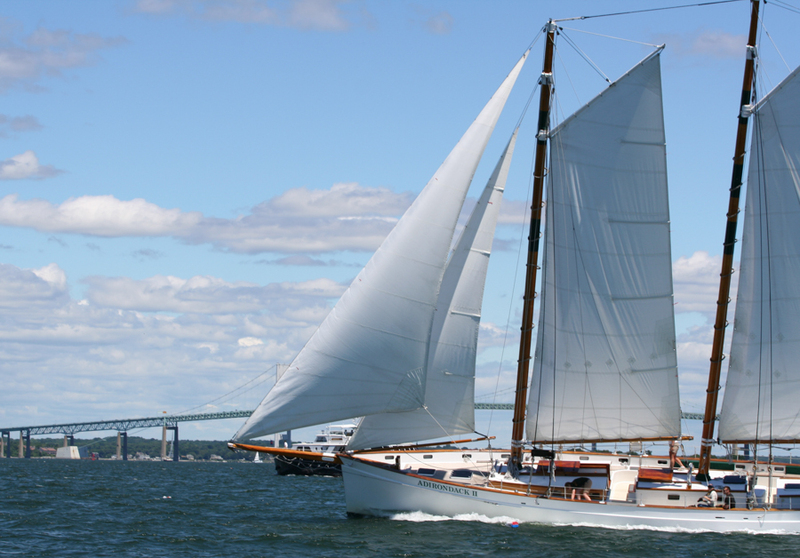 Fall in love with Newport from the deck of the classic 80’ schooner. 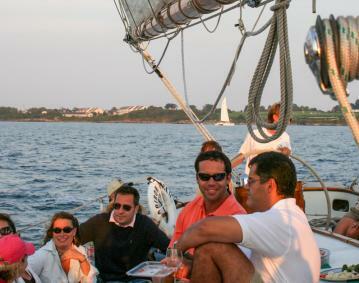 Daily ticketed sails, and private charters available on sleek, comfortable 80’ schooner from mid May - Columbus Day. 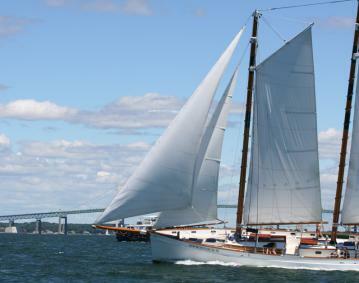 We depart Bowen’s Wharf multiple times daily. 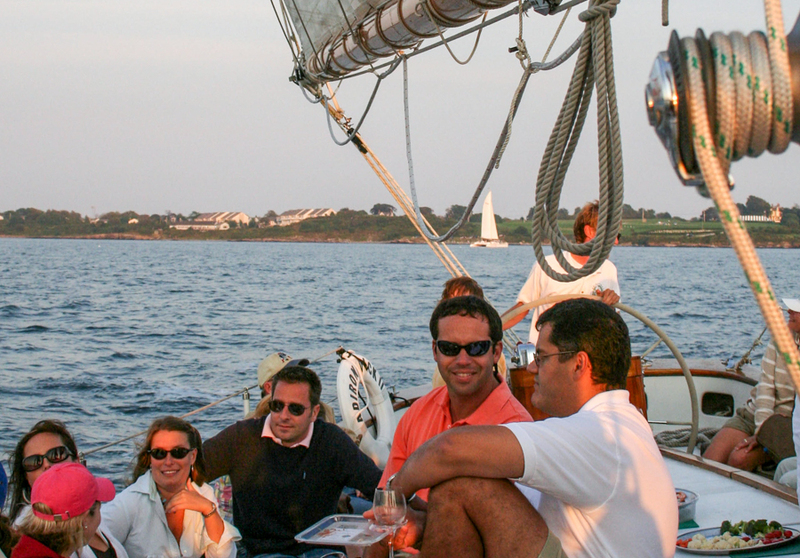 Relax and enjoy an unforgettable experience in Newport Harbor and on Narragansett Bay.